Clear_Plastic_Tuck_Flap_Closure_Envelopes is rated 5.0 out of 5 by 1. Rated 5 out of 5 by Care from Paper Crafting Organization These envelopes are perfect. I collect clear stamp sets and store them in Darice embossing folder binders. These envelopes conveniently store BEHIND the stamps and contain the matching metal dies! Hello! Yes, our Letter Booklet (Item #459SCLEAR) will hold 5 to 7 sheets of laminated paper. Thanks for the question! These are not adhesive, they have a tuck flap. So one side tucks into the other. Hope this helps! Is 6&quot; x 9&quot; the outer or inner dimension of item:&nbsp;1541748 (Clear Poly Plastic 6 x 9 booklet)? Hello. The 6x9&quot; measurement refers to the outer dimension of the product. How thick of a stack of papers can this hold? I'm considering using this to store a 15 page document that is spiral-bound. It's hard to tell from the photo if this will accommodate that or if it is meant more for just a few sheets of unbound paper. Sorry, I intended this question for the &quot;Letter booklet&quot; version of this product, which is 8-7/8 x 12. I realize that an 8.5x11 paper will not fit in this smaller version. If you know the answer for the letter booklet version, please do reply. Hi, are these somewhat rigid? I need an envelope made from PVC, kind of like those cheap cutting boards. &nbsp;Can you please let me know. &nbsp;Thank you! This would not be the envelope for you, sorry for any inconvenience this may cause. What is the Dimensions of letter booklet size, clear plastic magazine covers, looking for 7&times;9&quot;? Hello! The letter booklet size measures 8 7/8&quot; x 12&quot;. Thanks for the question! Hi Irene. All products are shipped from our warehouse in Northvale, NJ. Looking for clear plastic folder to hold 8-1/2 by 11 papers that is open on the top and right side. do not see it in the stores anymore. 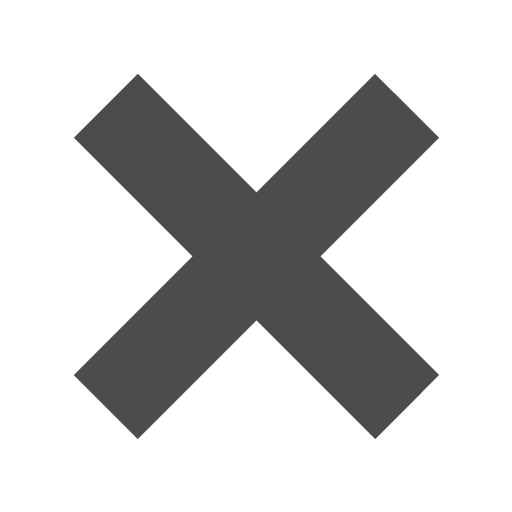 Hello, This may be the closest thing we have to what you are searching for. http://www.jampaper.com/ecom/index.asp/show/detail/cat/110/prd/1636/c/7279/s/4797 Thanks! It’s time to do something about those papers that have been piling up. You know the ones: by your desk at work, around your home office, on the kitchen counter. A Plastic Envelop offers a quick and instant fix. From critical forms, to business documents, to recipe collections. Make your day easier with better organization. 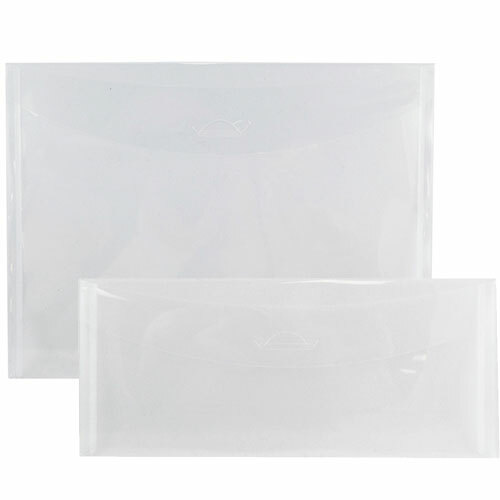 Plastic Tuck Flap Closure Envelopes are translucent for visibility and easy access. These clear vinyl envelopes come in 9 sizes. If you need a place for recipients or coupons, don’t take up room with a too-big envelope. An appropriate size one saves space. And on the contrary, if you have larger papers, get a big envelope so that your work will stay neat (no need to fold papers up). The tuck flap closure on these envelopes is dependable. No buttons or pieces to worry about falling off or breaking. Just a simple insert and your materials are secure.